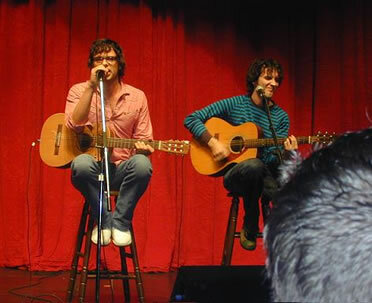 Flight of The Conchords MP3 downloads - Please don't hotlink from your personal pages on network sites, blogs or website to mp3's or video clips here. I am but a humble fan site who has to pay for bandwidth. Download and save to your own hosting/server. Thankyou. Frodo - New old song, from the Stand Up appearance way back when. Please don't hotlink from your blog or site to mp3's or video clips. Download and save to your own hosting/server. Thankyou.